All come from Douro Superior and Cima Corgo sub-regions and are developing into excellent options for pairing with a wide range of dishes or for daily consumption. Burmester is releasing four new wines on to the market – two whites from 2017 and one red from 2017 and another one from 2016. DOC Colheita Burmester and DOC Tavedo mark the launch of Casa Burmester’s new image. The main challenge was to combine a long history that goes back to 1750 with the modern concepts of elegance and sophistication that are the characteristics of Casa Burmester. Its new image reflects this history and character, with graphic lines and colours chosen to reinforce the brand’s values. Under the seal of Casa Burmester, the brand Tavedo is released on to the market for a more immediate and relaxed occasion. ‘Respect Douro Superior Cima Corgo terroirs and pass on to the wines the character of the traditional grape varieties of the region’ were the objectives of Ricardo Macedo, the winemaker of DOC wines at Sogevinus Fine Wines. ‘Our aim is to have minimal intervention in these wines, in which we have preserved the pureness of the fruit and the primeness of the schistose soil’. Ricardo Macedo, the winemaker of DOC wines at Sogevinus Fine Wines. 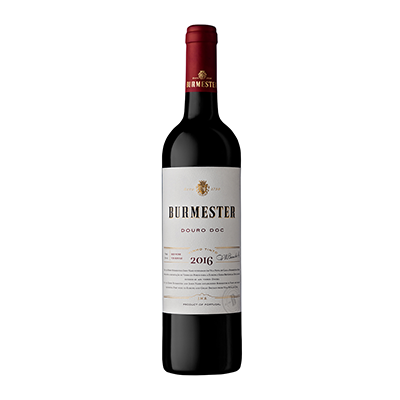 Made with Touriga Nacional, Touriga Franca and Tinta Roriz grapes, planted in schistose soil at between 250 and 450 metres high, Burmester red 2016 shows firmness and balance, a great deal of elegance and a long finish. 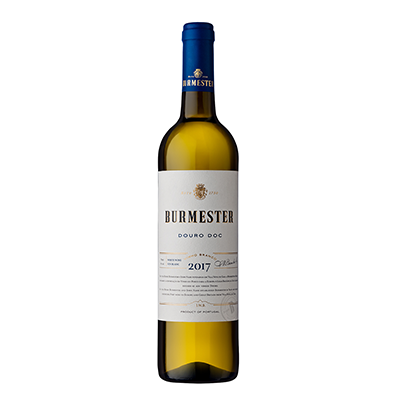 Burmester white 2017is a blend of Malvasia Fina, Gouveio and Rabigato grapes, planted at between 300 and 550 metres high; it reveals aromas of flint, and is fresh and delicate. 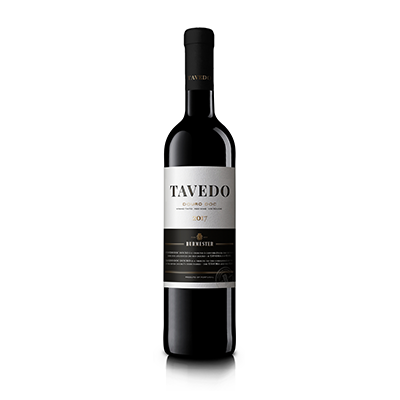 Tavedo red 2017 combines the grape varieties Touriga Franca, Tinta Roriz, Tinto Cão, Tinta Barroca and Touriga Nacional. Very appealing, it shows notes of red fruit and wild berries. Tavedo white 2017is made with Malvasia Fina, Gouveio, Rabigato, Folgazão and Cerceal grapes. Fresh and with good acidity right until the finish.